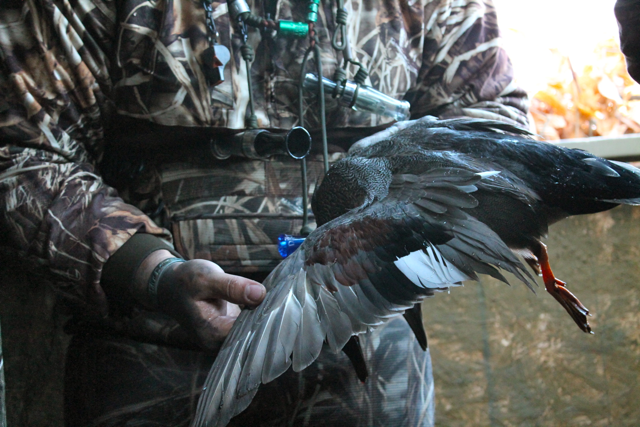 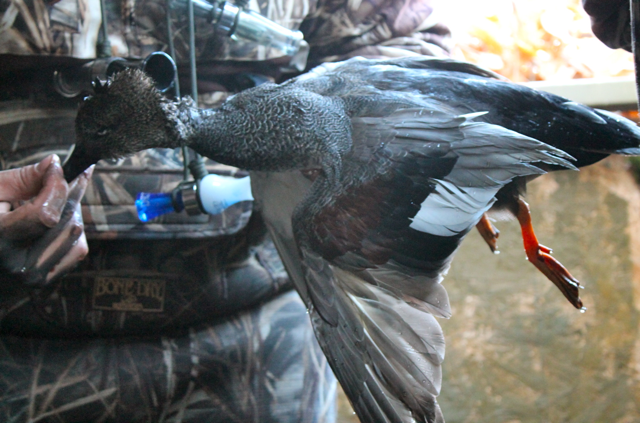 If you’ve never had the opportunity to duck hunt from a blind on big water – this post is for you. 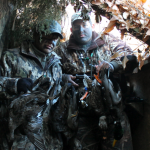 I grew up duck hunting bayous, ponds and flooded timber in Shreveport, LA – small holes that only required a couple dozen decoys and a big cypress tree to lean against. 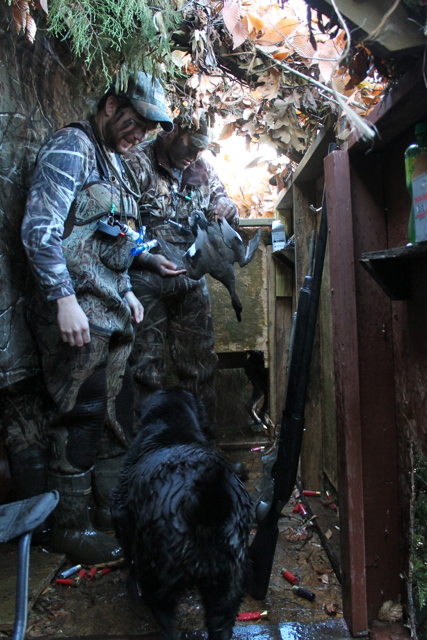 Throwing out 350 decoys and climbing in a blind with seven others hunters over-looking big water was a new experience for me. 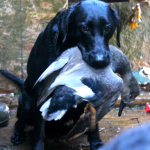 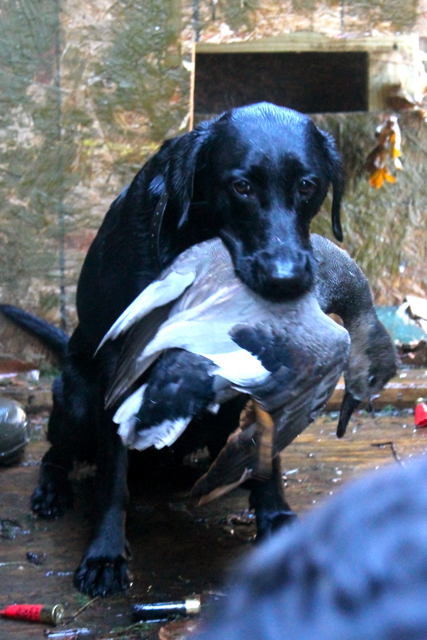 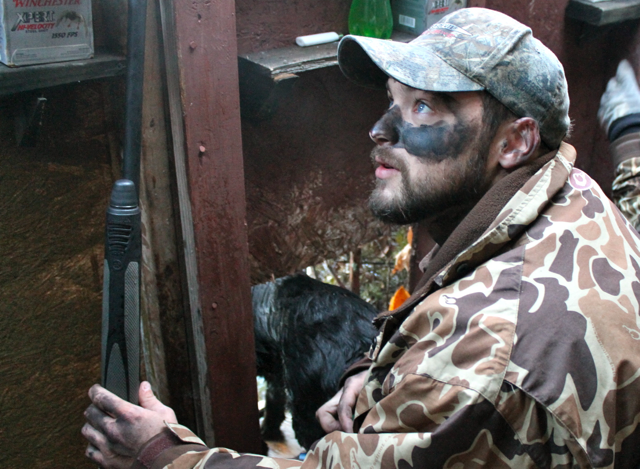 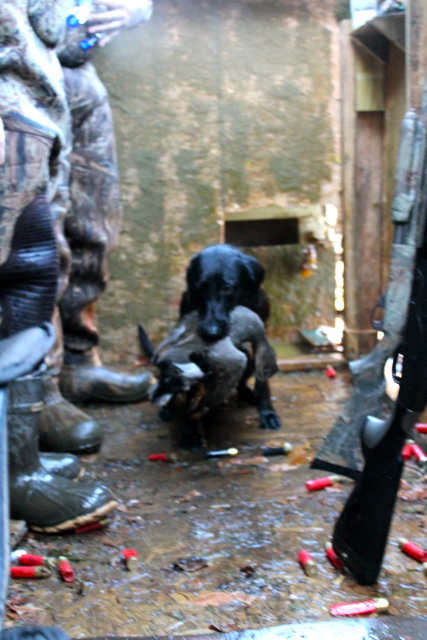 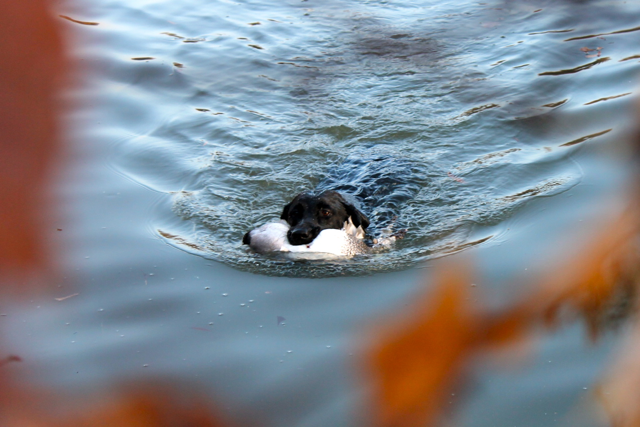 Duck hunters are arguably the toughest hunters. 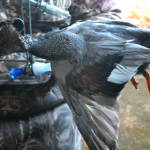 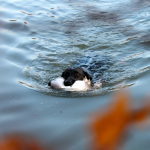 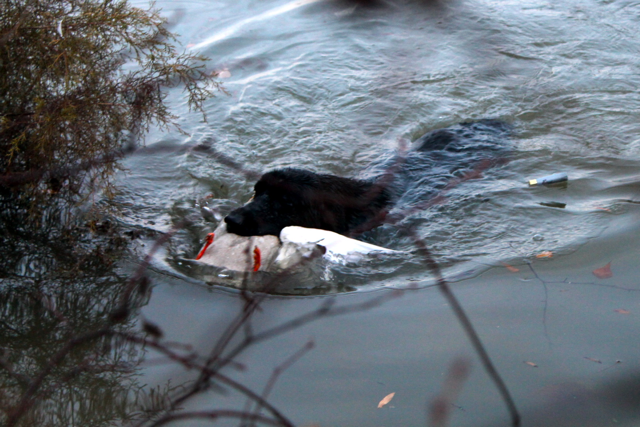 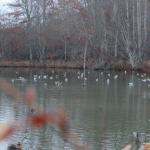 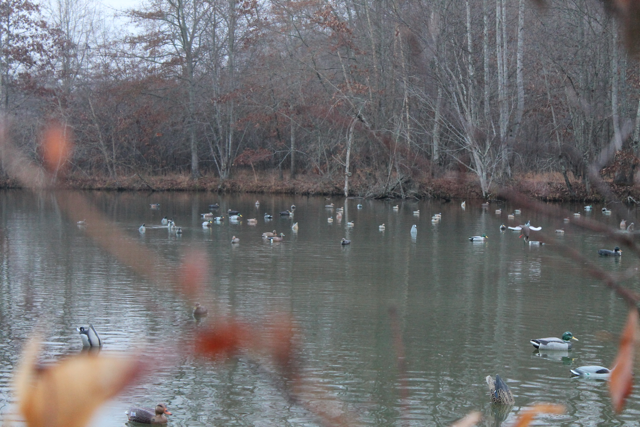 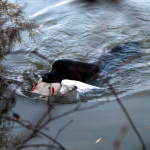 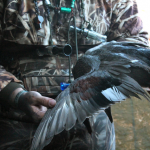 A typical duck hunt starts hours before daylight – setting out or adjusting decoys in often frigid conditions. 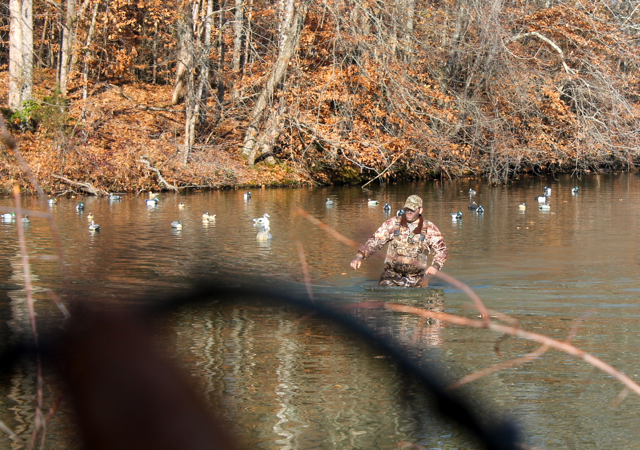 If the hole has frozen over, the guys all get out in their waders and “bust ice” to create open water for the ducks to land. 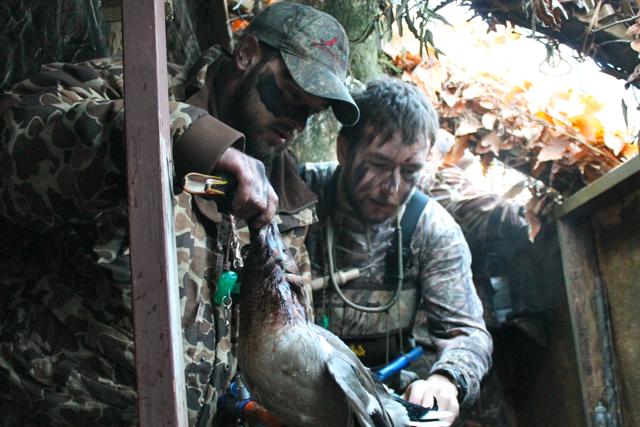 Once in the duck blind, everyone scrambles to get their face painted and gear lined up in time for “shooting light.” Even an apparently good-sized blind quickly fills up with eight guys, all their gear and a couple of Labs. 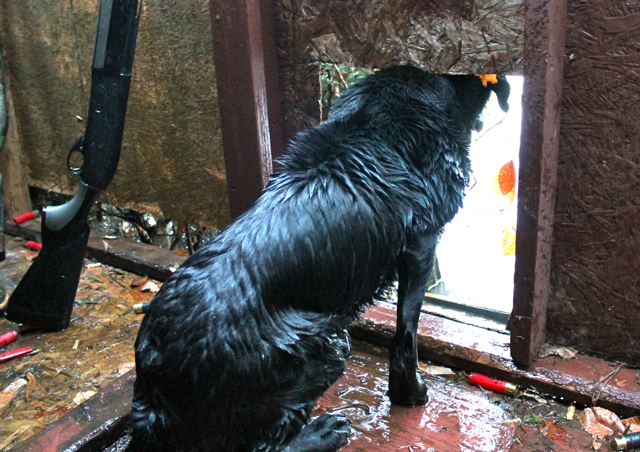 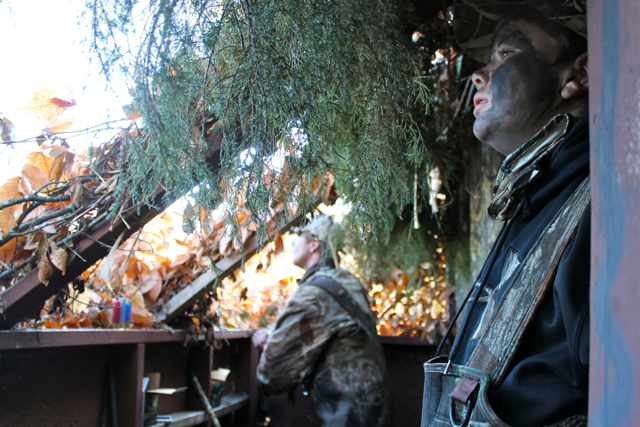 Typically, in a duck blind the most experienced guys will sit on the corners of the blind and call the shots. 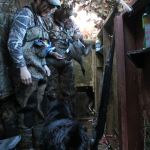 Working as a team is essential and the goal is to shoot together as a unit once the ducks are in the kill zone and the shot is called. 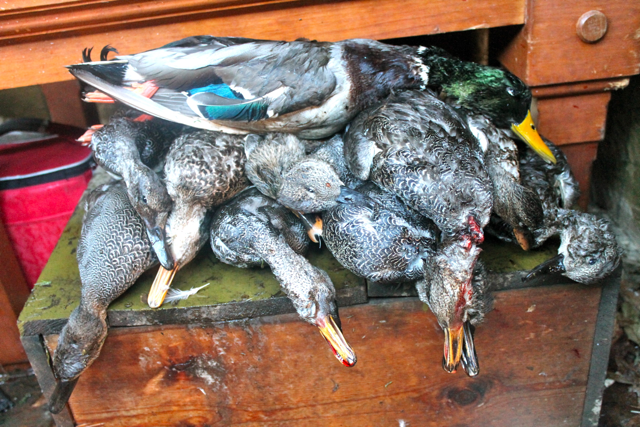 The roar of eight shotguns going off at once is impressive! 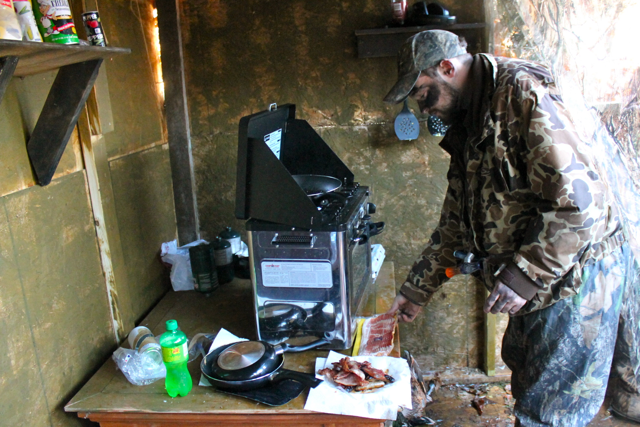 Duck blind cooking is legendary…and its true, everything tastes better in a duck blind! 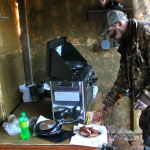 Biscuits, bacon and eggs all cooked on propane stove. 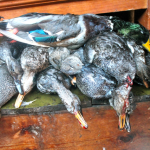 The blind is not the place to work on your duck calling. 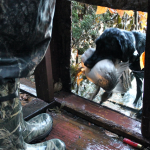 Practice in your truck or garage at home and leave the calling to those that know what they’re doing. 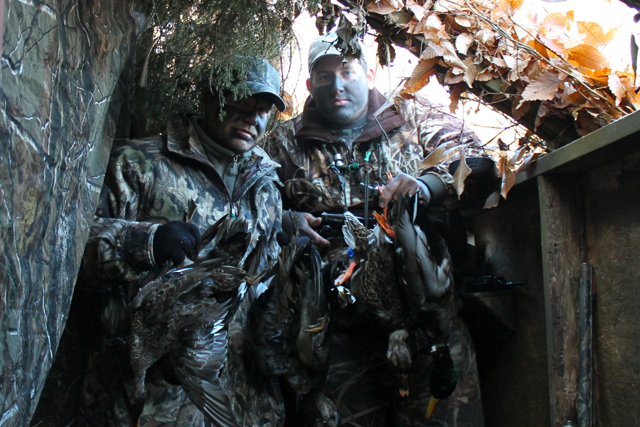 If it’s your first time in the duck blind, take Phil Robertson’s advice and just sit back, watch and learn. 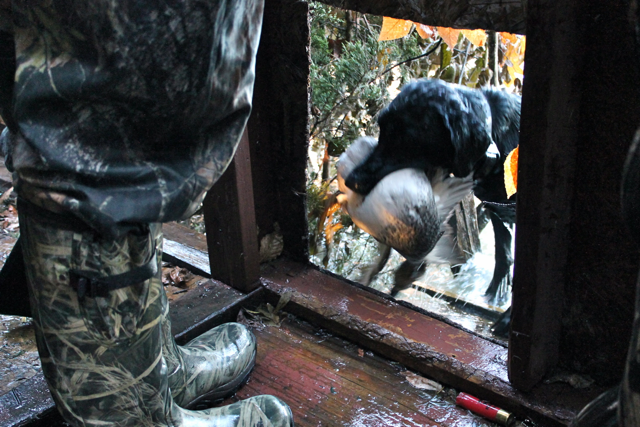 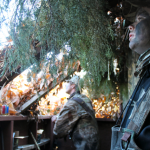 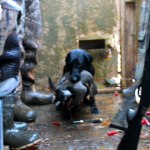 Don’t shoot before the call is made to “shoot,” “take ‘em,” or “cut ‘em.” Sky busting (shooting high birds) will likely get you kicked out of the duck blind! 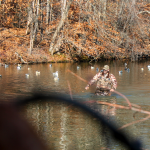 Don’t move! 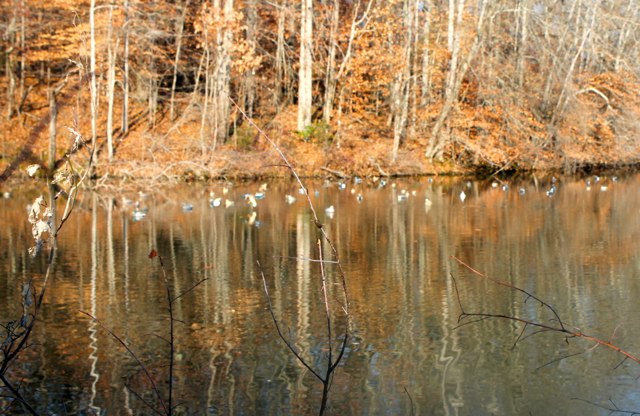 Once birds are spotted it is essential to be still. 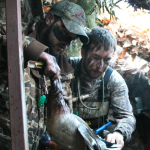 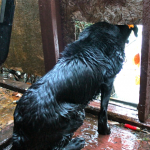 It doesn’t matter how well the blind is brushed in – if you are popping your head up to try and see the ducks you are going to cause them to flare off. 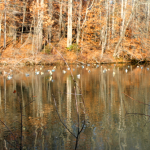 project that I am simply now working on, and I have been on the glance out for such information.